Majestic Party Rental, Inc. is prepared to customize and make your birthday decorations unique. 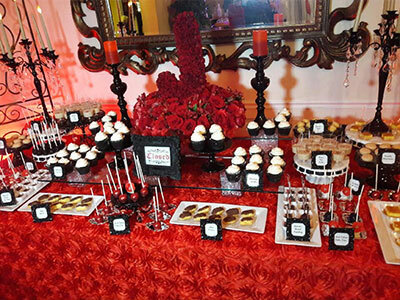 We can help you with your Event Planning and Event Coordination for any type of theme, size or budget. Lets us make your party and or birthday decoration a total success. Here you will find great ideas mainly for Birthday Parties, but you can also incorporate these birthday decorations in other events such as Baby Showers.